With the changing law and order situation, the child custody cases are becoming more and more complex and combative. Both the parties always try to take an edge over the other by making strategies and collecting factual data. Taking the help of a child custody investigator can really help you in the collecting the substantiation for fighting the case. 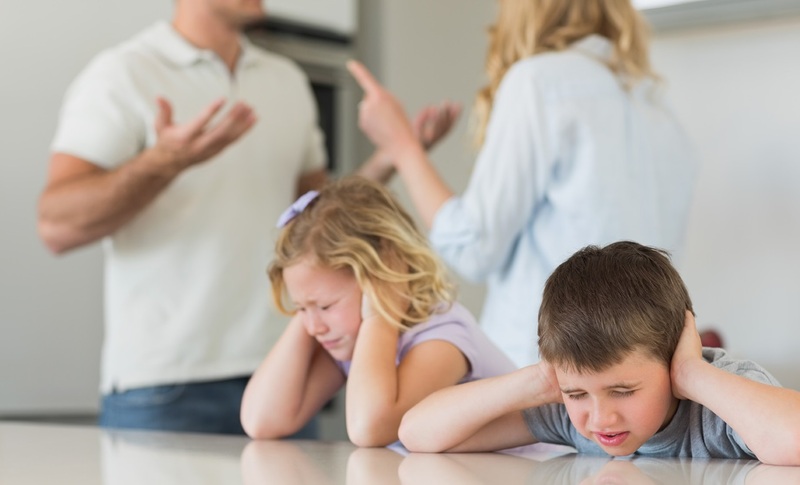 The child custody hearing takes numerous factors into account before giving us the decision; an investigator can impart a huge impact on the result of the hearing. Many of us believe that the child custody investigators are only hired by ones who can afford to pay the great money. But this is not true as the court also hires them for providing them the insight of the daily routine of both the parents. For a person who is willing to hire a private investigator to build his/her child custody case, it is very crucial to know the authenticity it brings to the case. The investigator will put all the facts and data in such a way which can make your end strong in front of the court. The investigator will also advise you on how to win the heart of your child which is really important in these types of cases. The thinking of child is very important in these cases. Young’s Private Agency is just the right pick for you if you are looking for child custody investigations in Miami, Florida. They are one of the most reputed firms when it comes to child custody cases. It is one of those agencies which is having exclusive experts to handle particular cases. They will guide you throughout the case about the laws, the data you can use to support your claims and even about the behavioral changes you can make so that your child is more likely to pick you when asked about his/her wish. The Young’s private agency is not only limited to the child custody cases, but can also provide investigation on other issues like a cheating spouse, insurance frauds, employee background check and many more. The main motive of the firm is to resolve all your problems and provide you a stress less life.